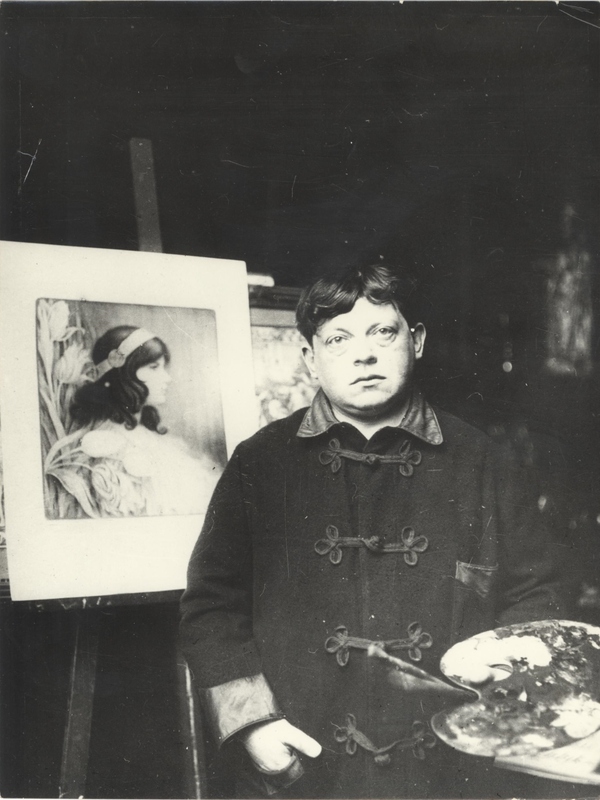 French artist (1876-1958) and a member of the Fauvists, whose work is typically marked by bold colors and eccentric brushwork. 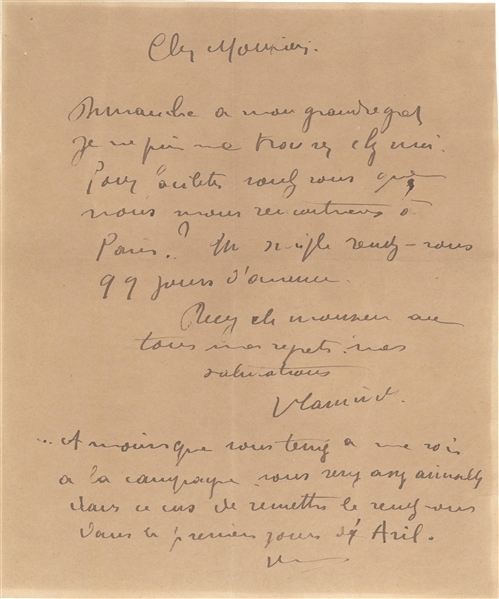 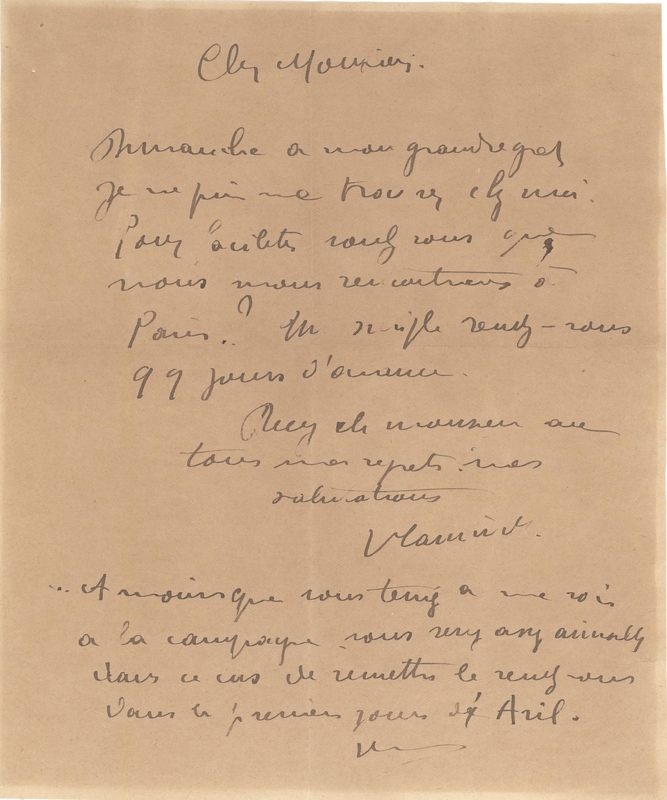 ALS in French, signed “Vlaminck,” one page, 6 x 7.75, Letter to a friend,(untranslated):In fine condition. Accompanied by a modern glossy photo.